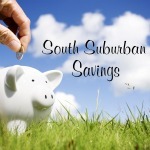 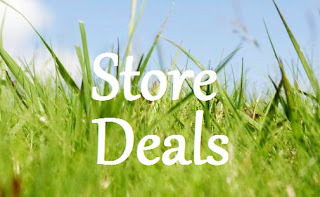 South Suburban Savings: New Coupon: $4/1 Zyrtec + Walgreens BOGO Deal! 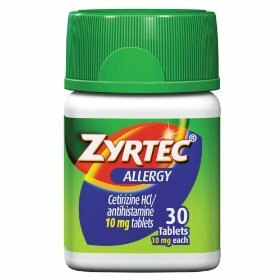 New Coupon: $4/1 Zyrtec + Walgreens BOGO Deal! Speaking of allergies...there is a new coupon for $4/1 Zyrtec Product (24 count or larger) on SmartSource. 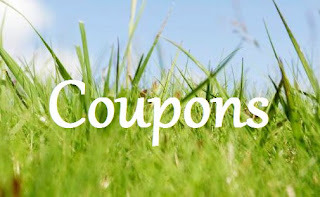 These are buy 1 get 1 50% off at Walgreens through Saturday so be sure to print TWO coupons.